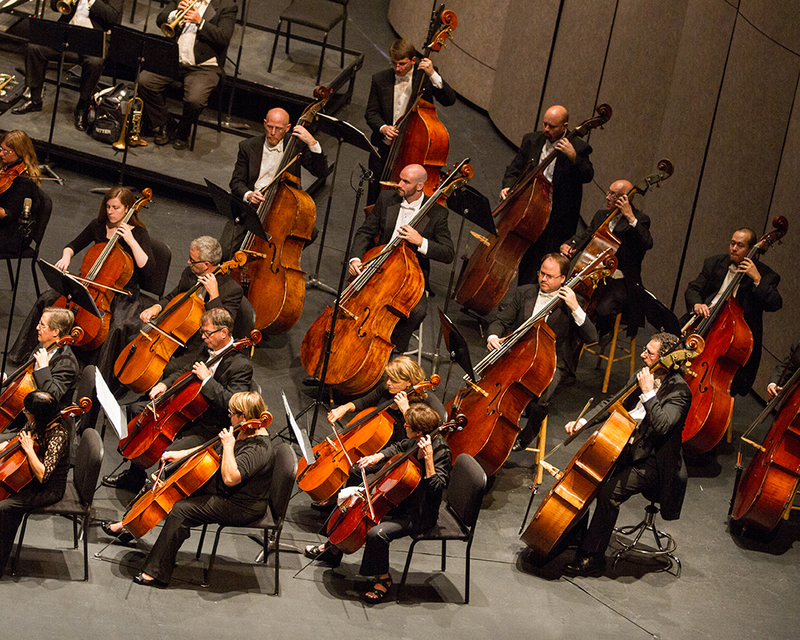 We want to make your Tulsa Symphony experience fun, memorable, and stress-free. If you don’t see the answer to your question here, feel free to contact the our box office at (918) 584-3645.
tickets (some restrictions apply). Contact sales@tulsasymphony.org for details. Can I buy a gift certificate to the Tulsa Symphony? What should I wear to a Tulsa Symphony concert? We don’t have a dress code. From suits to jeans, you’ll see it all! Many folks will wear “date night” clothing. Be comfortable. We want you to enjoy the music your way. 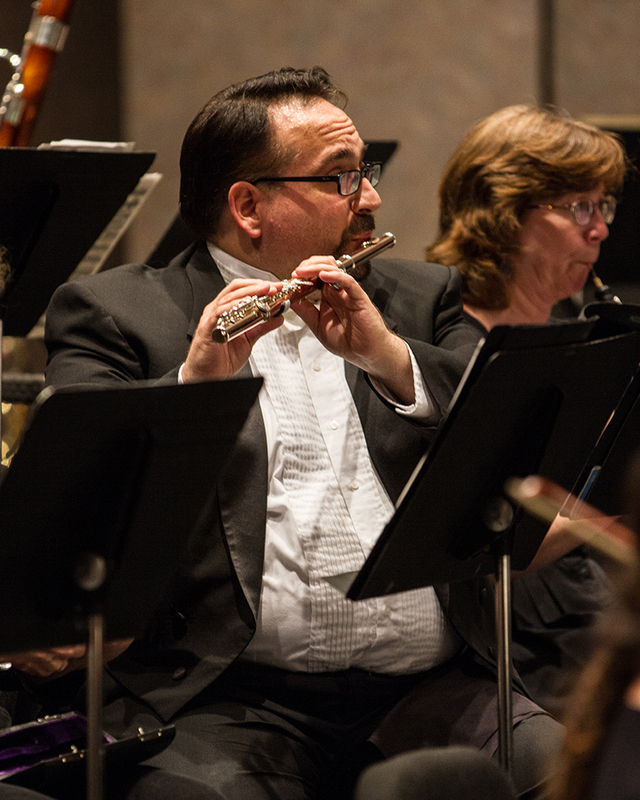 Program length varies, but our concerts usually last about two hours, including one 20-minute intermission. Help! I’ve lost my tickets! If you have misplaced your tickets to a concert, please visit the PAC box office just prior to the performance; your tickets can be reprinted when you show a valid ID. What if I have a cough? Cough drops are your friend! Try your best to ‘hide’ your cough in a loud passage of music. If you can’t or you begin to cough a lot, don’t worry- it’s perfectly acceptable and appropriate to quietly leave the concert hall. Can I bring my kids to a concert? 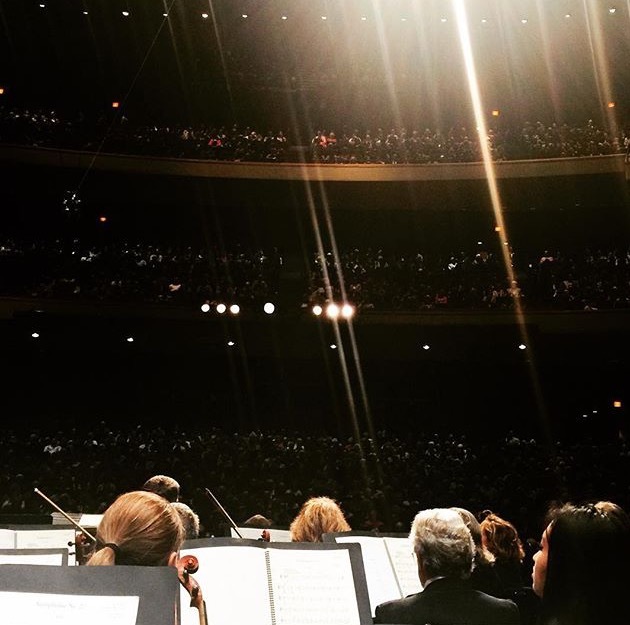 We welcome kiddos to our PAC concerts, but they do need to able to sit quietly through the entire performance. This usually means our youngest guests are around six or older. If your child isn’t yet ready for that, check out our childcare service offered in partnership with Seeking Sitters! of the piece, after the conductor has signaled the end of the final note with his or her baton or hand. Holding applause between movements is considered respectful of the performers’ concentration and mindful of musical continuity. However, there are times the performance is just so good, spontaneous applause breaks out between movements. It happens to the best of us. For the comfort and enjoyment of our musicians and patrons, late seating is at the discretion of the House Manager and takes place during pauses in the program. The ushers will let you know when you may enter the hall. What if I’m unable to attend my concert? Subscribers may exchange tickets free of charge! Other ticket holders may exchange for an additional fee. There is an additional cost if seating upgrades apply, and all exchange requests are subject to availability. You may also donate your tickets back to the Tulsa Symphony and receive a donation receipt. Please turn the sound off on your cell phone or any other noise-making device. During intermission, you should totally tweet and/or post on facebook about how much you’re loving the wonderful performance.